For Mount Pleasant Academy Elementary School Principal Kim Jackson, being an educator is in her DNA. She recalled as a first grader bringing home stacks of worksheets and books from class and “forcing” her friends to play school in her parents’ garage. After earning her undergraduate degree in early childhood education at South Carolina State University, Jackson waited 15 years to pursue her master’s in elementary administration because she hadn’t entertained other career paths. “Even when I first got my master’s, I wanted to be a teacher,” said Jackson. Now she is a leader of educators. 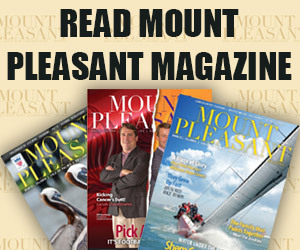 Jackson, who recently finished her first year as Mount Pleasant Academy’s principal, replaced her long-serving predecessor, Jane Davis, who retired after heading the school for 29 years. 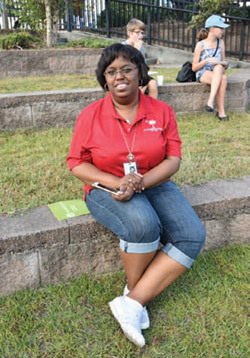 Although it was her first year as a principal, Jackson is a veteran of the Charleston County School District, where she has served in various capacities since 1993. A native Charlestonian, she attended local schools including Whitesides Elementary, James B. Edwards Elementary (where she was part of the first graduating class), Moultrie Middle and Wando High School. 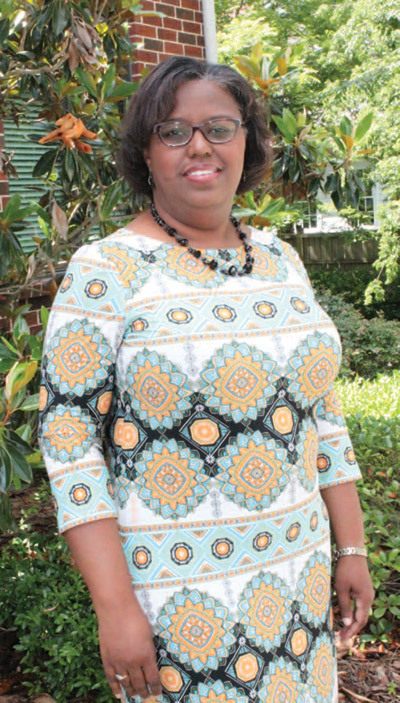 She has worked at Belle Halle Elementary, Charles Pinckney Elementary, Edith L. Frierson Elementary, Jerry Zucker Middle, Sullivan’s Island Elementary and even returned to her alma mater as the assistant principal at James B. Edwards. She got her start as a third grade teacher at Belle Hall Elementary School, where she worked for six years and was named the 1997- 98 Teacher of the Year. It was challenging but nevertheless one of her most rewarding years. After teaching third grade for 12 more years at Charles Pinckney Elementary, where she had transferred along with her former Belle Hall principal and one of her most important mentors, Kathleen Harris, Jackson began to consider broader ways to support change in education. She worked as a teacher coach at Angel Oak Elementary on Johns Island and Edith L. Frierson on Wadmalaw Island, and again the following year at Jerry Zucker and Frierson. 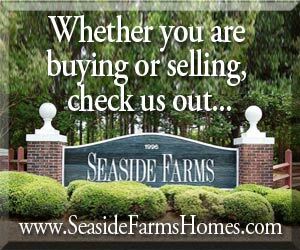 This was followed by a stint as lead teacher at Sullivan’s Island Elementary and, most recently, her role as James B. Edwards’ assistant principal. Jackson said her approach, whether as teacher or administrator, is very similar. Jackson hopes to collaborate with teachers to change this and achieve a better balance.